At 09:42 am, shares of Mindtree were trading nearly a per cent down at Rs 953.95 apiece on BSE while those of L&T were trading over a per cent lower at Rs 1,360.20 apiece. 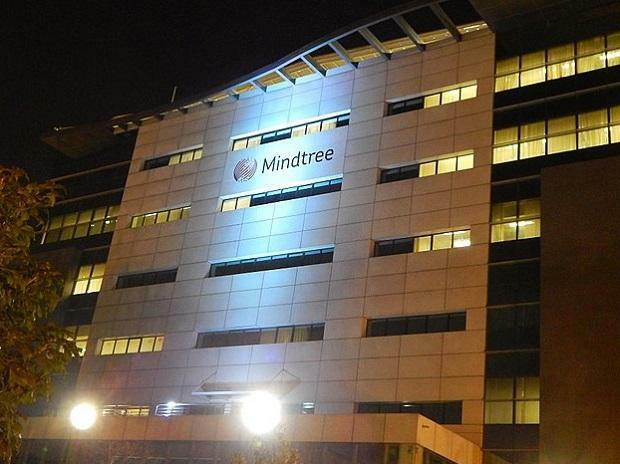 Shares of IT firm Mindtree were trading flat in the opening deals on Tuesday afer the engineering and construction major Larsen & Toubro (L&T) last night announced purchase of a 20.32 per cent stake in the company for Rs 3,269 crore. L&T, which is acquiring the shares from CCD (Cafe Coffee Day) founder VG Siddhartha and companies related to him, said it had also placed an order with its broker for an on-market purchase of up to 15 per cent of Mindtree’s shares at Rs 980 apiece. It is also looking to buy an additional 31 per cent from Mindtree’s public shareholders at the same price, news reports say. “Mindtree will benefit from access to larger client base and wider product offerings under a common parentage, giving higher returns to shareholders of Mindtree,” L&T said in its statement. On the other hand, Mindtree promoters said they would unconditionally oppose the reported hostile takeover bid by Larsen and Toubro. “The attempted hostile takeover bid of Mindtree by Larsen & Toubro is a grave threat to the unique organization we have collectively built over 20 years. Since we started the company in 1999, we have built a rock-solid organization that outperforms its peers in IT services, differentiates and innovates through digital, and consistently delivers strong financial results and favorable returns to our shareholders," said the promoters, including Krishnakumar Natarajan (executive chairman), Subroto Bagchi (co-founder), Rostow Ravanan (CEO) and Parthasarathy NS (executive vice chairman and COO). L&T has shared that Mindtree will remain an independent listed entity, so no intent cited of merging the same with Larsen & Toubro Infotech, at this moment. Mindtree promoters continue for now, but remains to be seen for how long, without the control, said analysts at Motilal Oswal Financial Services. "There is little (if any) case for owning two businesses competing with each other in the attractive segment of Digital deals. So the two should eventually merge. At 17x FY20E, and with market purchase / open offer at Rs 980/share, upside seems capped. We will review our Buy rating on the stock, after the recent run taking it closer to our target price of Rs 1,000," they said.